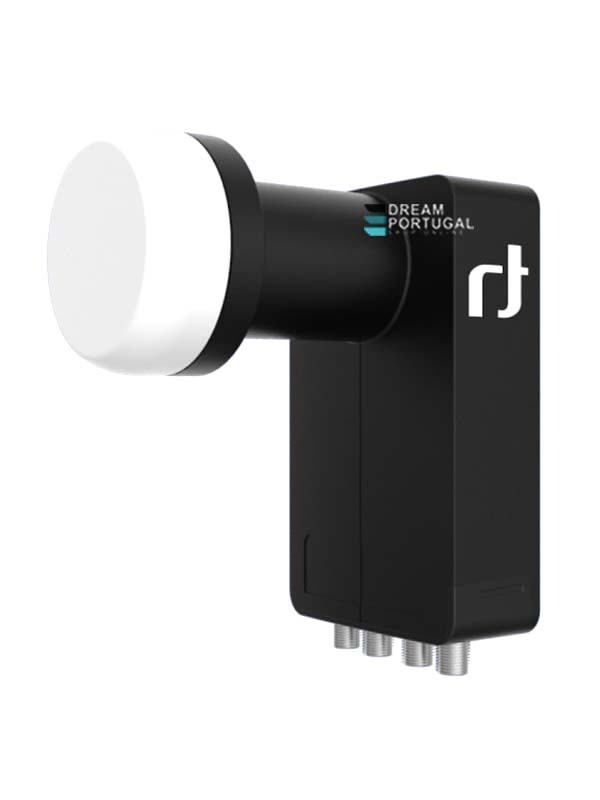 Inverto Black Ultra Quattro LNB - Buy at dreamportugal.pt! LO temperature drift @ 25° C: ± 3.0 MHz max. LO Initial accuracy: ± 1.0 MHz max. Gain variation (over full band)	± 4 dB max. Cross talk: 22 dB min. In band spurious level:	-60 dBm max.